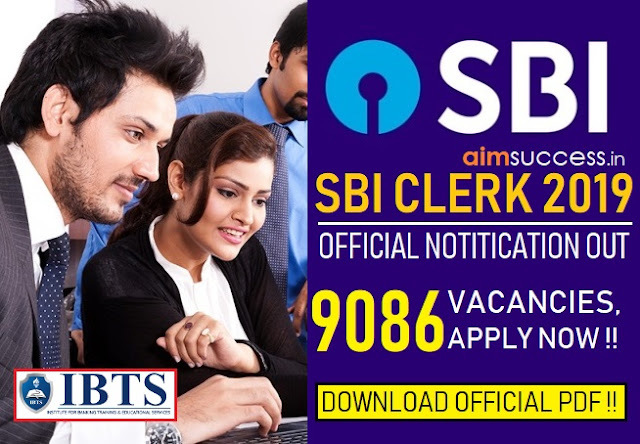 Bharat Sanchar Nigam Limited (BSNL) invites application for the post of 996 Junior Accounts Officer on Direct recruitment. Apply Online before 15 October 2017. 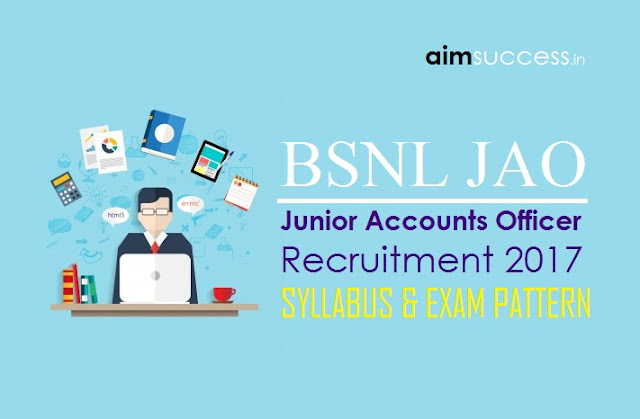 Bharat Sanchar Nigam Limited (BSNL) conduct a Open competitive Examination for the Recruitment of Junior Accounts Officer (JAO) in various offices of the BSNL across India. In this article we will discuss about Junior Accounts Officers (JAO) Exams syllabus, Pattern and Eligibility Criteria. 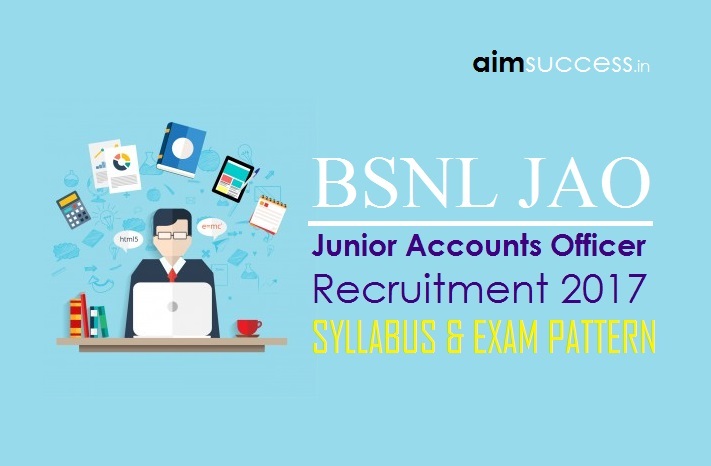 Bharat Sanchar Nigam Limited (BSNL) Junior Accounts Officers (JAO) Exam is the most popular exam among the all exams conducted by BSNL. Now lets have a look at the detailed syllabus of JAO Exam. Interested candidates may apply Online Through the Website http://www.bsnl.co.in/ from 11.09.2017 to 15.10.2017. thereafter website link will be disabled.